When choosing a bed for your pet, there are so many things to consider, mainly shape, size, and design. Many people are also concerned about how the house will fit into their homes, as usually, a dogs bed is placed in communal areas of the house. The most popular place to have a dogs bed is downstairs in your home, but nobody wants an eyesore sticking out, tripping people up everytime they come into the house, right? We are sharing our top tips for getting a dog bed to match your home decor and fit in seamlessly. Before you even consider buying a bed for your dog, it is essential to find an area of your home that is suitable for your dog to sleep in. You will need to find somewhere a bit quieter and measure the area so that you know your size restrictions when making your purchase. Your dog sleeps for roughly 12 hours a day so you will need to consider all of these things when picking a spot for them. It needs to be in a place where everyone congregates but won’t be loud at all times; a dining room is a perfect place. 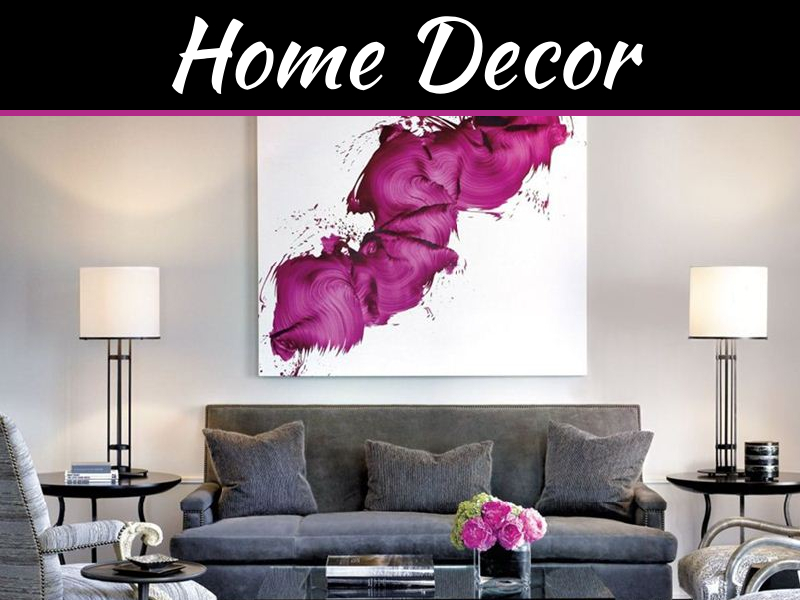 If you’re serious about interior design, you’ll know the style of your house furnishings. 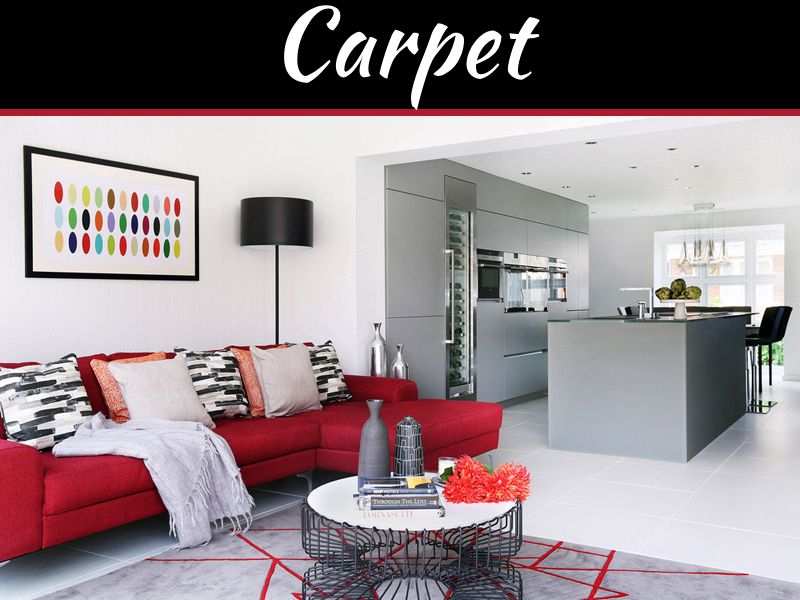 Is your house contemporary and modern, or a classic period home? Joy will directly influence the style of pet furniture you buy. 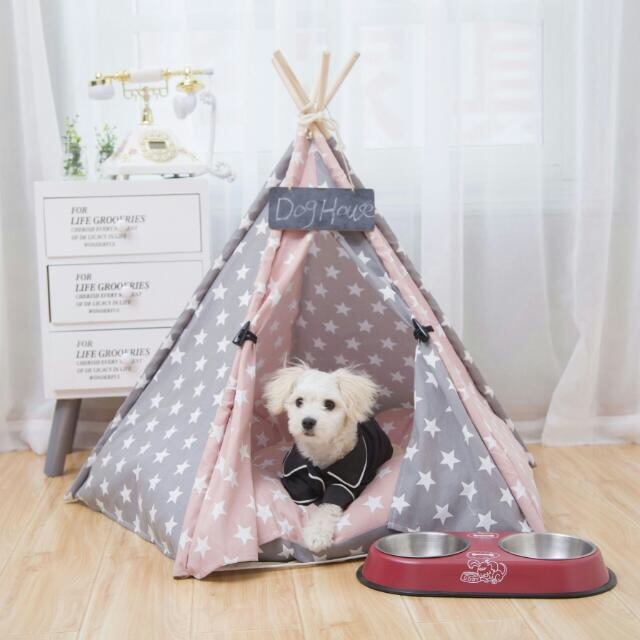 For example, a dog tipi would look amazing in a contemporary house setting but not so much in an older Victorian style house. You’ll perhaps want to go for a classy wooden dog bed look. A favourite way to get your dogs bed to not stick out like a sore thumb is by making use of what you already have and finding an area of your home that you can integrate your dog’s bed into. 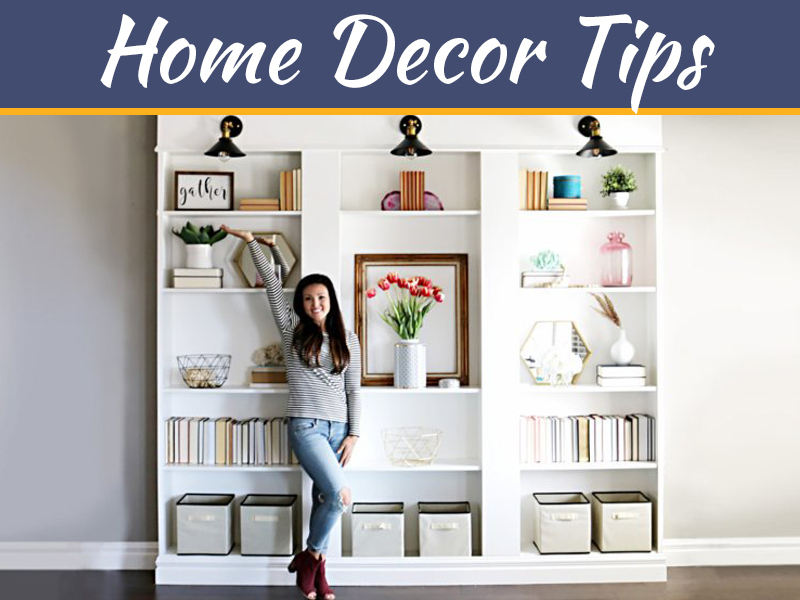 You could utilise the space underneath a piece of furniture like a desk, or take doors off cupboards that are unused that are big enough to put a dog bed inside. This way you can create a cosy spot that won’t get in the form of everyday life and include your dog and their personal space into the daily build of the home. These days you won’t have to worry about finding a dog bed to suit your tastes, decor and personality. You can get a wide range of different styles of dog beds in a plethora of prints and colours. From teepees to raised crates, whatever floats your boat, you will be able to get your hands on. 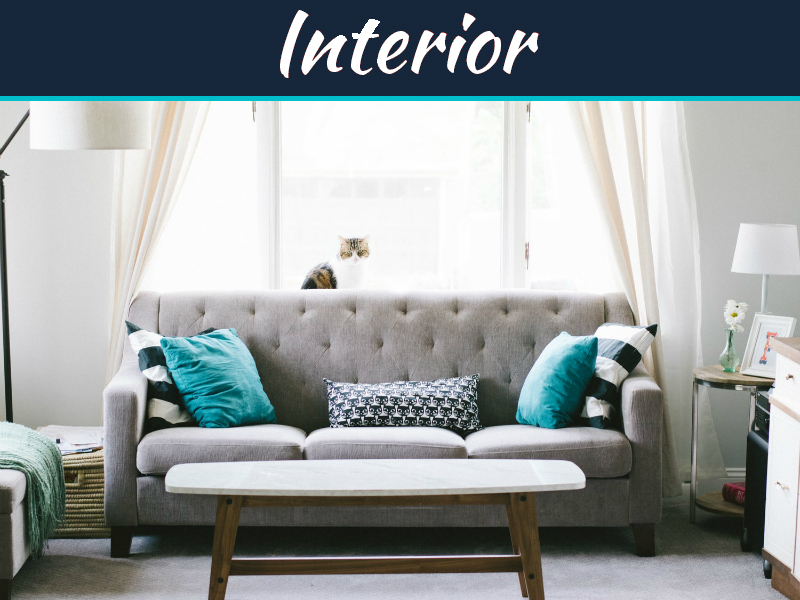 If you have a specific print on your curtains or sofa, you could find the fabric or one similar to it, to fashion a dog bed cover out of, to keep with your ongoing theme throughout the room. Another option is to give your dog a whole room to themselves. If you’re lucky enough to have a spare bedroom, this could be an ideal way to provide your dog with space and maintain a tidy home. Without utilising an entire room of your house, you could take advantage of larger cupboard spaces you may have in your home, like under the stairs, if you have a big enough space to put a dog bed this could be an ideal and cosy tuck away for your pooch. However you decide to integrate your dog’s place of rest into your home ensure that it is a place that offers enough space, is cosy and warm. Whether you decide to purchase a dog bed outright or design it yourself to integrate into your home seamlessly, either way, the happiness of your pooch is at the heart of it, with their happiness being achieved by a good night’s sleep. The possibilities are endless in thinking creatively about where to put your dog’s bed and styling it up to suit your home. Ultimately, the primary importance is to create a comfortable & personal space for your fur baby.